Retail marketing sales are going to skyrocket by 2020, and business owners are doing everything possible to be a part of the bonanza. This is where notifications come into the scene. 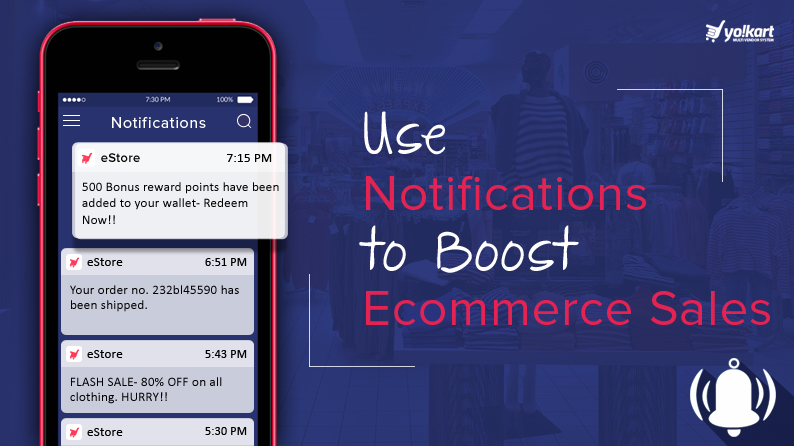 Notifications are an effective way of telling your customers what’s happening at your online store. They are not only an effective way to keep your audience updated, but also effective in retaining them. Notifications can be used in more than one way, and this article talks about the various ways in which you can use them to increase your online store’s sales. Digital marketing is the spine and soul of web based businesses. 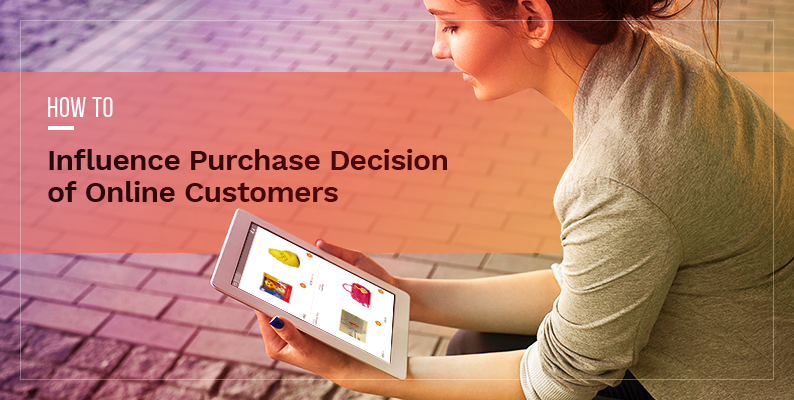 Every ecommerce website owner understands the importance of staying ahead of the competitors. This is where the role of marketing comes into action, and given the rate at which marketing evolves, relying on only one marketing channel is not fruitful. 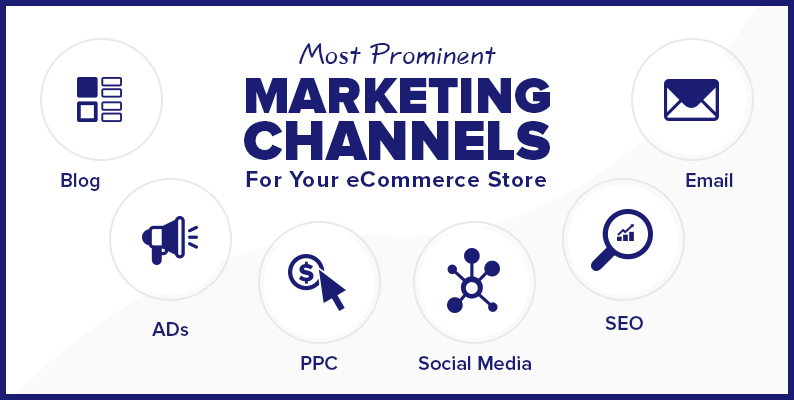 In this article, we will talk about the various ecommerce marketing channels through which you can make sure you have a high prominence and visibility on the internet. For an ecommerce website owner, it all revolves around ensuring that users come to the website and make purchases. However many a time, these users trickle out of the purchasing pipeline due to one reason or the other. 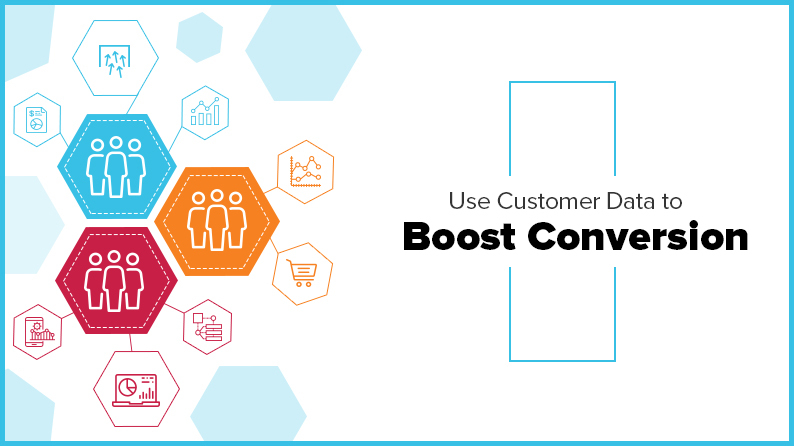 This is where you, as an ecommerce website owner, must incorporate certain strategies involving customer data to increase conversions of your website. Read this post to find out more. 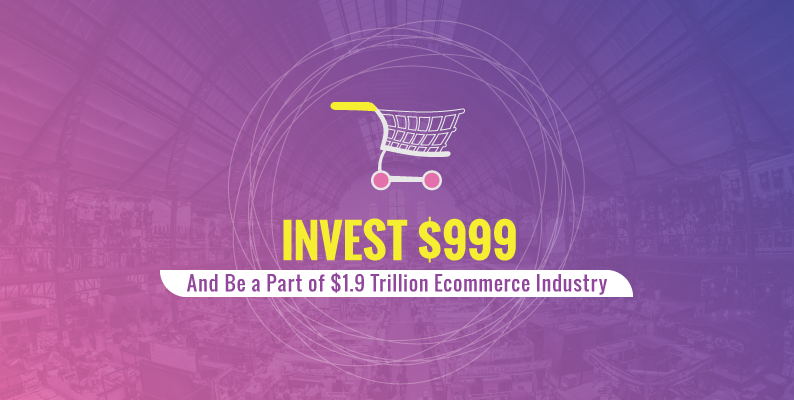 The ecommerce ecosystem is expected to grow multiple folds in the coming years. You can also be a part of it and earn huge profits in the process. However, being a part of the ecommerce ecosystem is not easy as a lot depends on the platform on which you will build your website. This is where YoKart steps in and assists you in solving various problems associated with operations, management, scalability, etc. Continue reading to know more about features of YoKart and the delivery process. 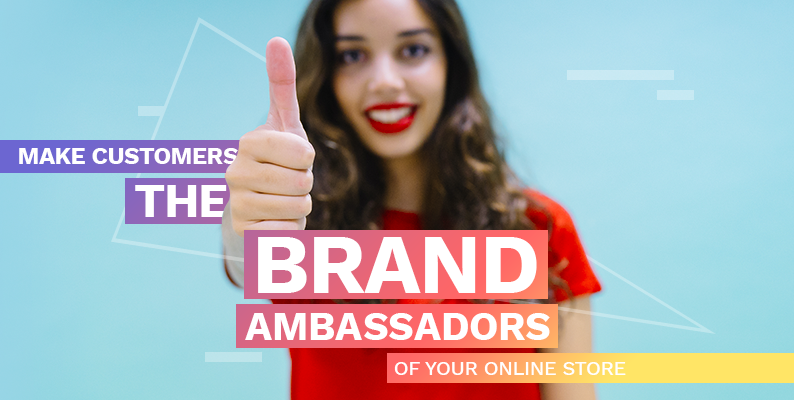 For a long period of time legacy businesses have been relying on word-of-mouth to increase the sales of their stores. However the same has been missing from ecommerce stores which can use customers as the biggest salespeople to increase revenue and sales. From social marketing to in-website reviews, ecommerce stores can use numerous customer centric strategies to enhance sales and generate more profit. Read this post to get a more closer view. For a long period of time, companies and brands have been using different strategies to influence the purchase decision of the consumer. With eCommerce coming into picture the notion of conversions has become more prominent. By defining the purchase cycle of the consumer, eCommerce marketplace can target it to ensure that the consumer does convert and make repeat purchases. Read this post to find out more. Many ecommerce marketplaces boast of ecstatic traffic to their website, but when it comes to sales figure, the numbers do not match. The reason behind it is shopping cart abandonment. 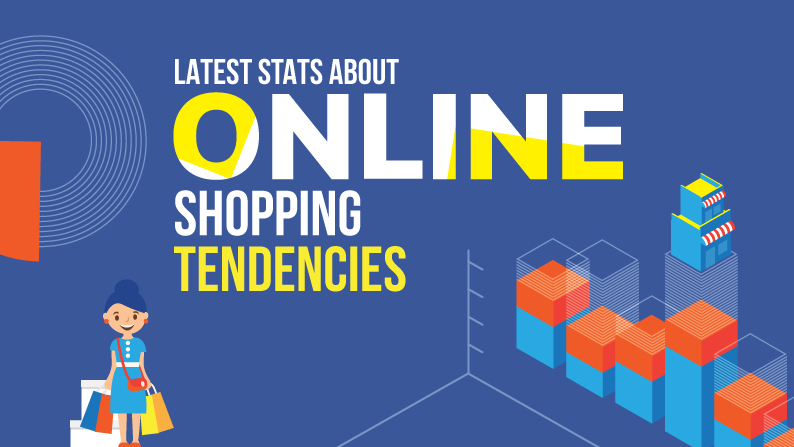 Studies have shown that ecommerce marketplaces that do not have a consumer friendly checkout process tend to lose more than half of their revenues. 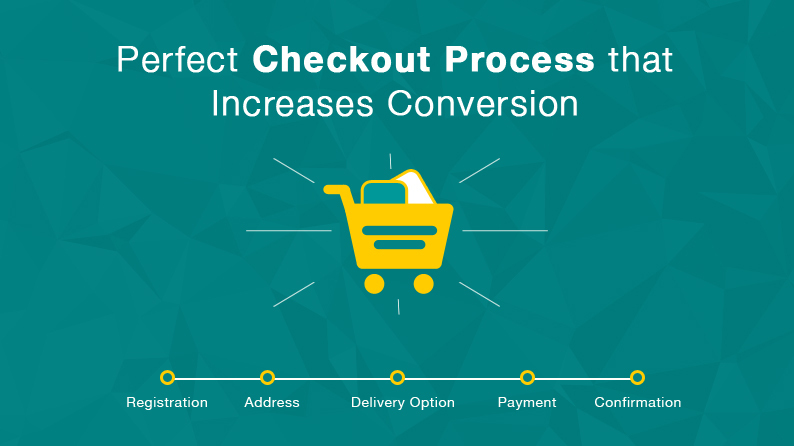 Read this post to find out more about shopping cart abandonment and how to create a perfect checkout page. 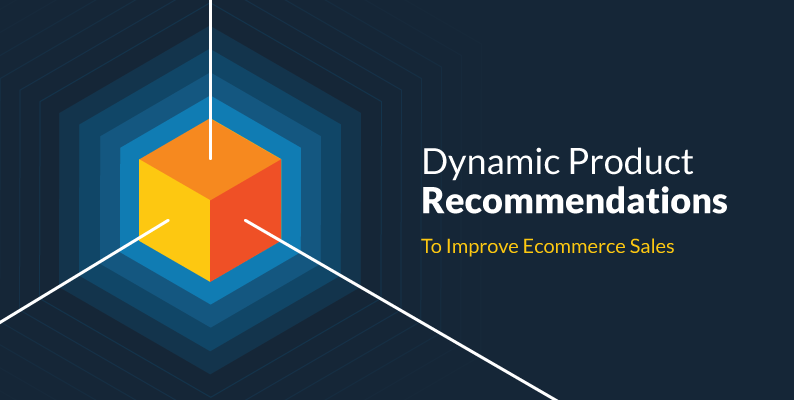 Dynamic product recommendation plays a very important in increasing your sales. It means you are paying attention to their choices and you want them to make a well-informed decision. When done right, dynamic product recommendation also speeds up the buying process and converts a customer more quickly and efficiently. And at the same time, user experience also enhances multi-fold. This article talks about how you can master dynamic product recommendation and how to apply it during different stages of purchase funnel. From merely focusing on increasing user base, ecommerce marketplaces are now shifting their attention towards increasing sales and revenues. One way in which this can be achieved is to increase the average order value (AOV) of the shopping cart. 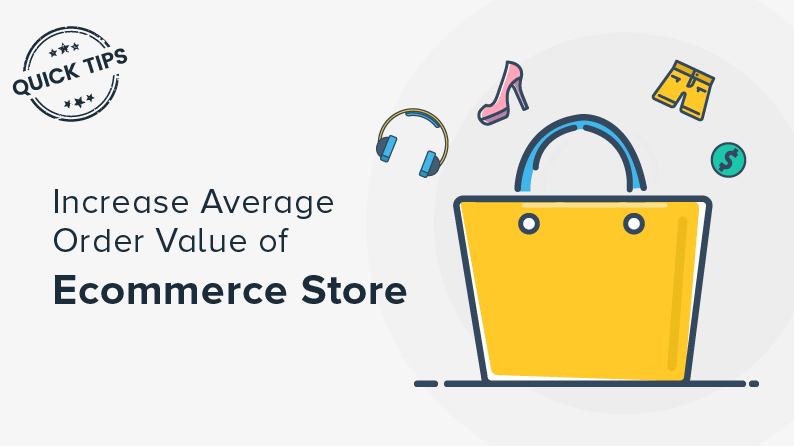 Read this post to find out about different tricks & hacks through which you can easily increase average order value of your ecommerce marketplace. There was a time when launching an ecommerce marketplace with a long list of features was enough to make it a success. As the markets have matured and the numerous marketplaces have populated the whole sector, it has become crucial for website owners to develop marketing strategies based on data collected. This helps them identify how, where and what the consumers are shopping. Read this post to get a better idea.